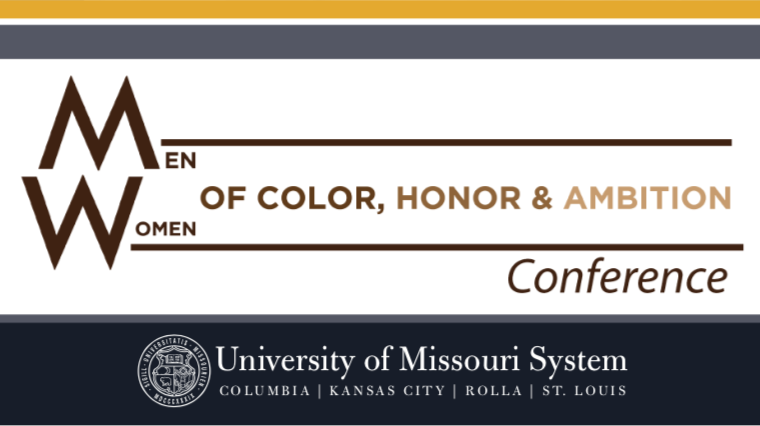 Men and Women of Color, Honor and Ambition (MOCHA and WOCHA) 2019 Conference will be held Friday, May 3, at the Hampton Inn & Suites in Columbia, Mo. 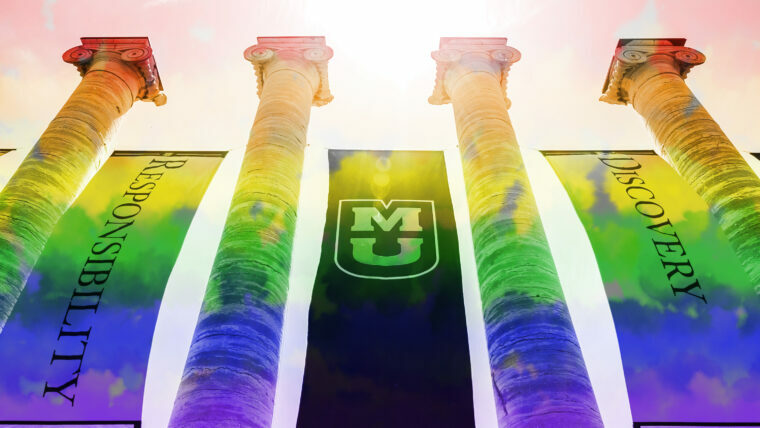 At the University of Missouri, April is celebrated as LGBTQ Pride month! 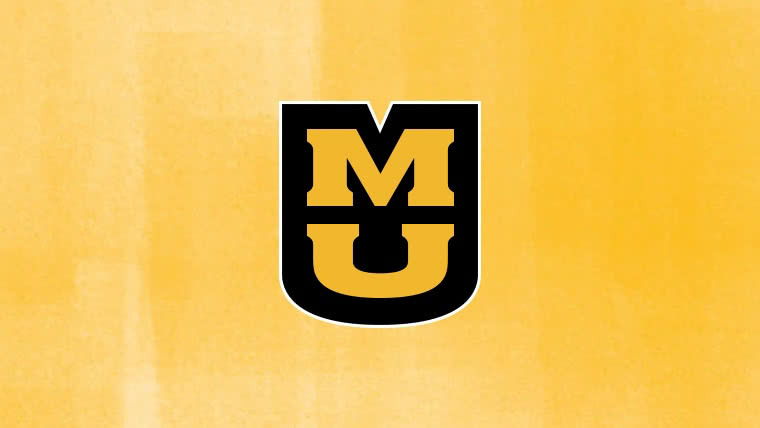 Events, fun, history, education, and community are just some of the things you’ll find. 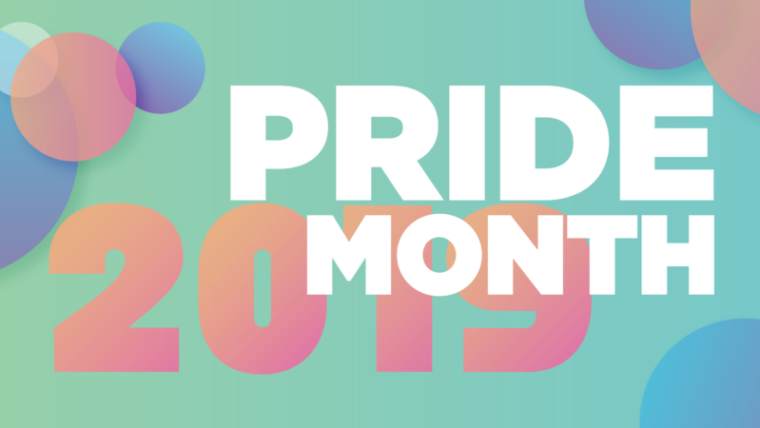 See the calendar for a full listing of Pride Month events with full descriptions.